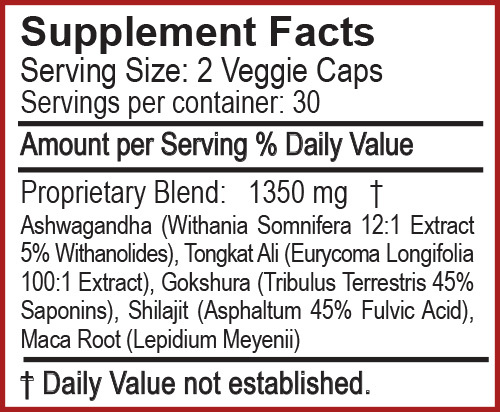 Categories: Men's Health, Sports Nutrition, Vitamins & Supplements, All Greens Best Products. It is often difficult to keep up the intensity of a thorough workout from beginning to end. This becomes even more challenging when you include the stressors of everyday life in the equation. 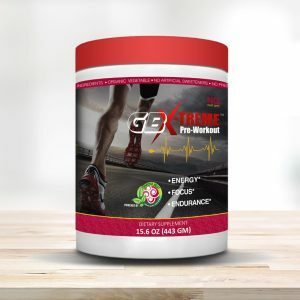 At GB X-Treme Sport, we understand that the road to your ideal physical health is not an easy one, but we want to help get you there by fueling your body with the components it needs. 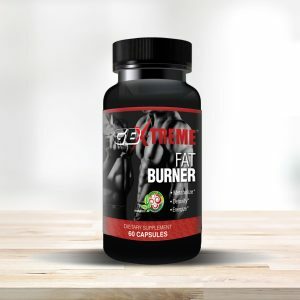 By making our T-XCEL a regular part of your diet, you’ll find yourself pushing through the typical rough points of your workout with more determination than ever before. 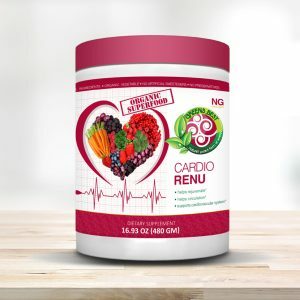 For men who have a particularly difficult time building muscle, you may be experiencing abnormally low levels of testosterone. 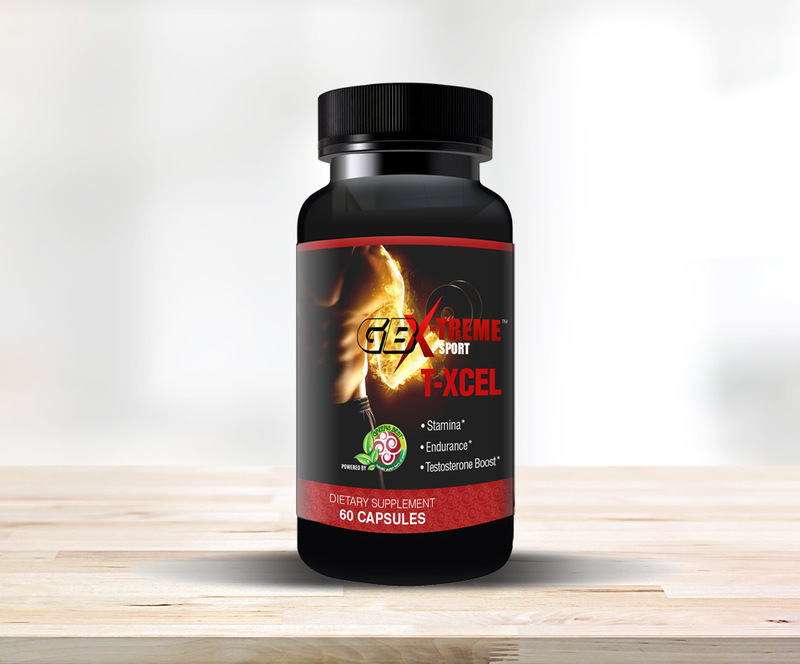 Testosterone is the hormone in men that stimulates the development of masculine characteristics, including the formation of muscle and bone mass. T-XCEL supplies men with a testosterone boost that may provide the push you need to reach your physical goals.